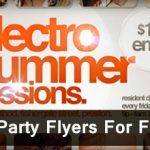 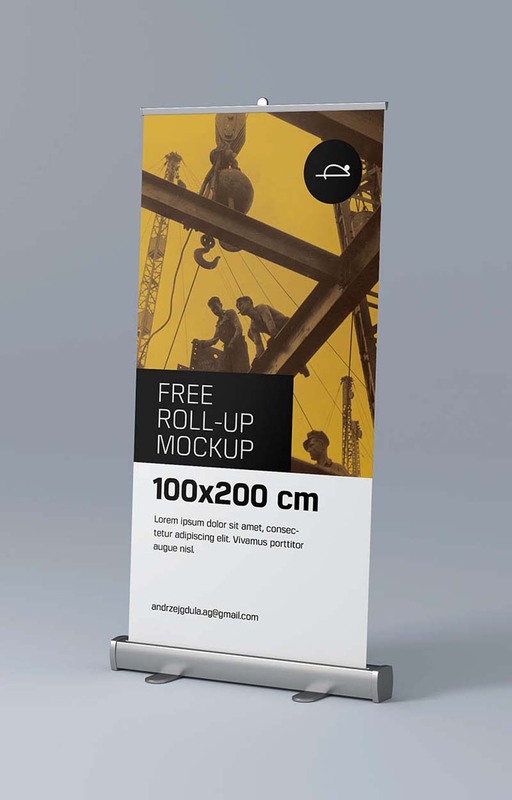 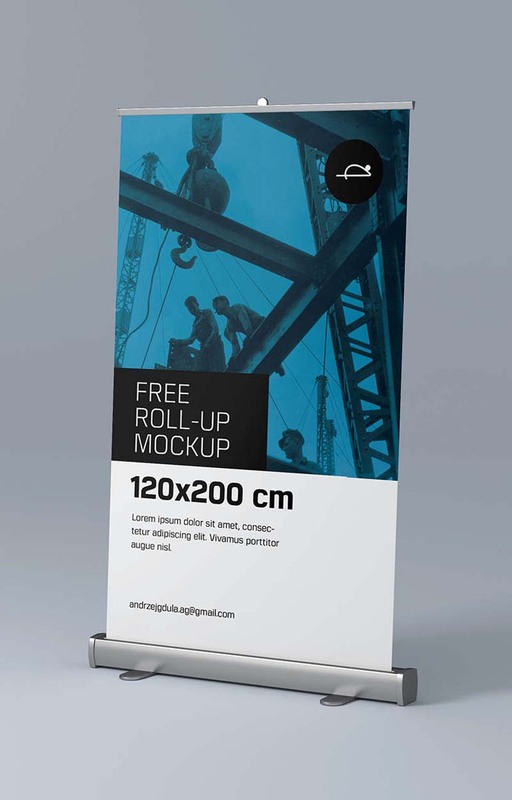 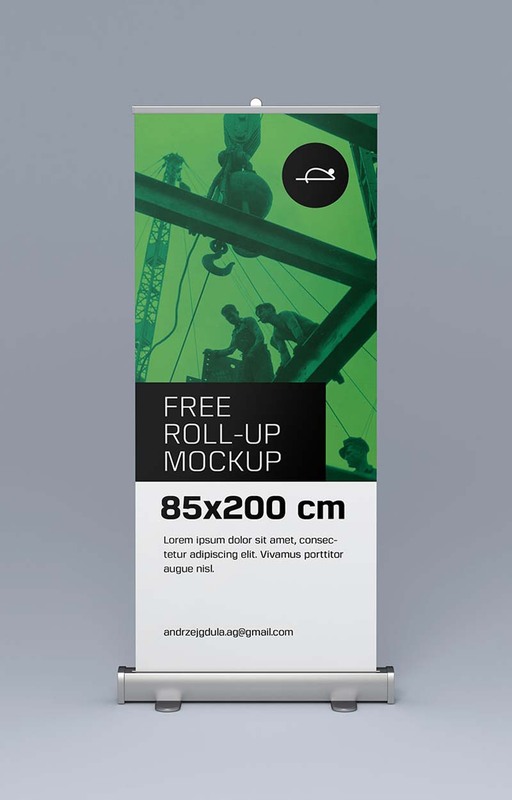 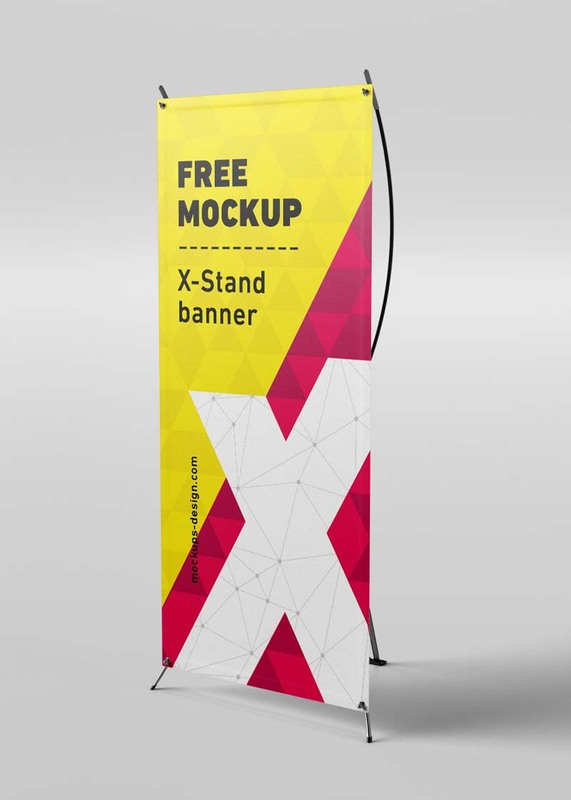 Really want to get roll up banner mockup? 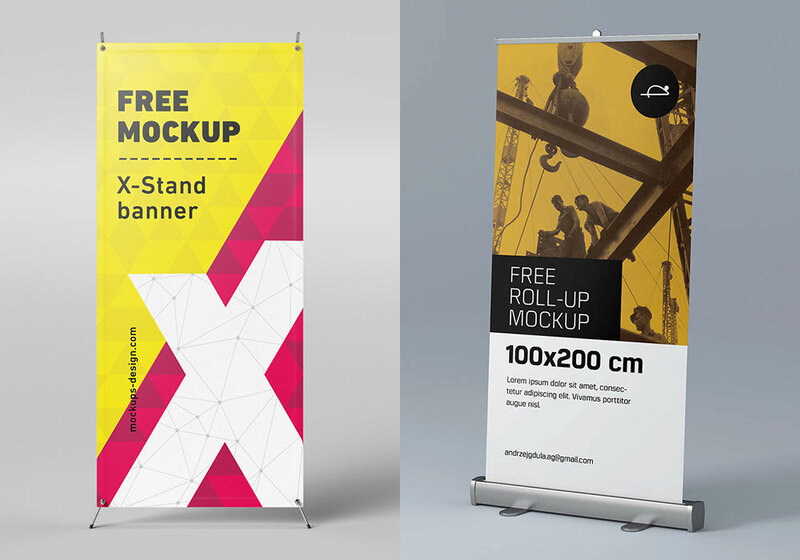 Well, here are we to share them below for you. 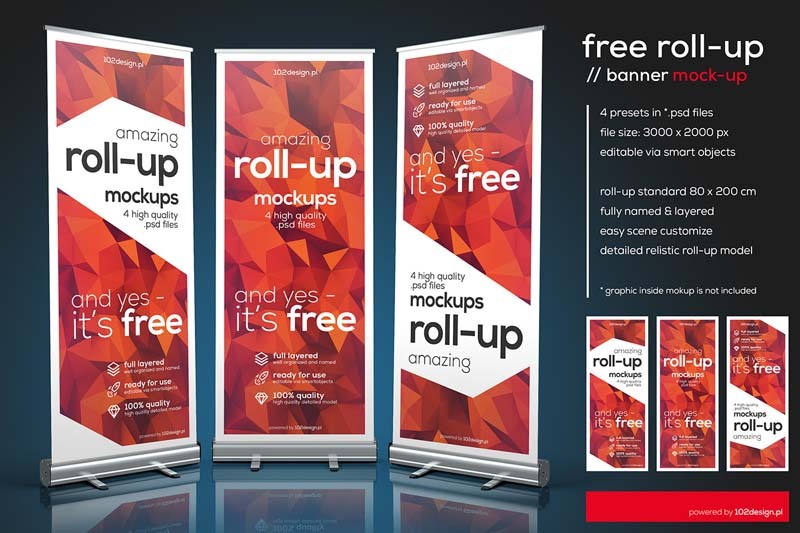 What is roll up banner actually? 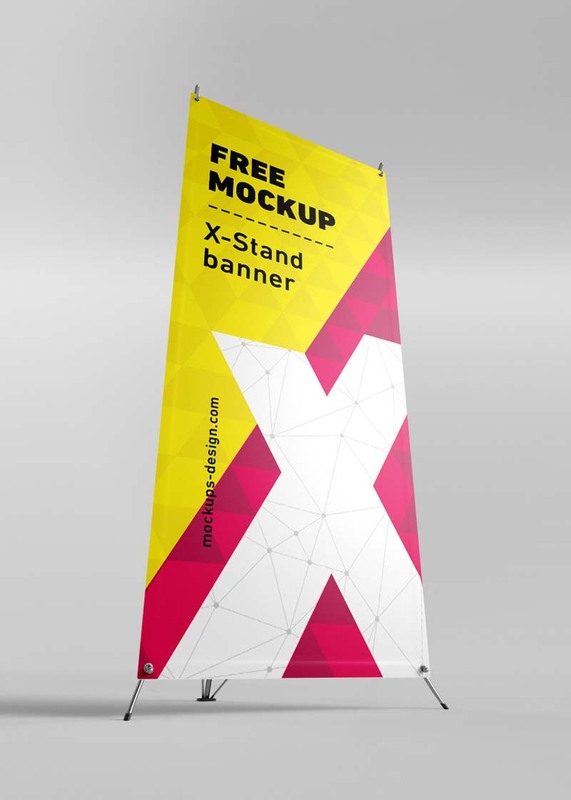 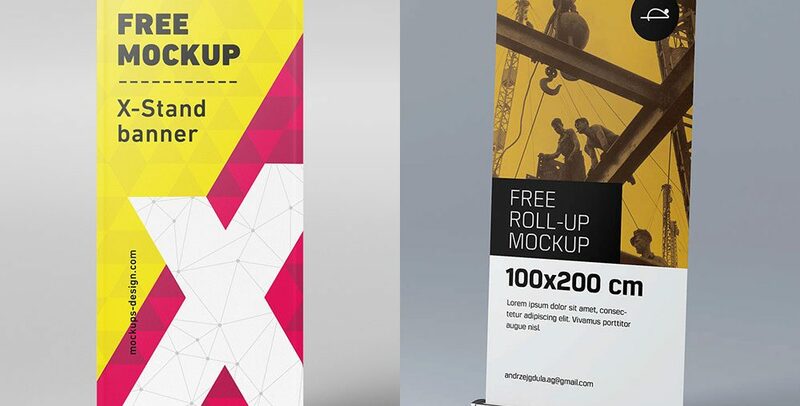 Pull up banner mockup Roll up banner is one of the most imperative aid, service or utility you can say for any business founding and for exhibitors who are looking for project. 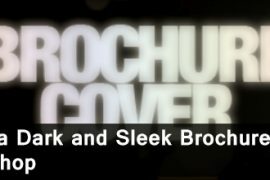 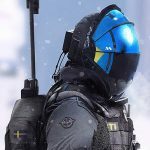 They do it from the rest of the contenders as it be responsible for a vast influence to show as it should be designed advertisement. 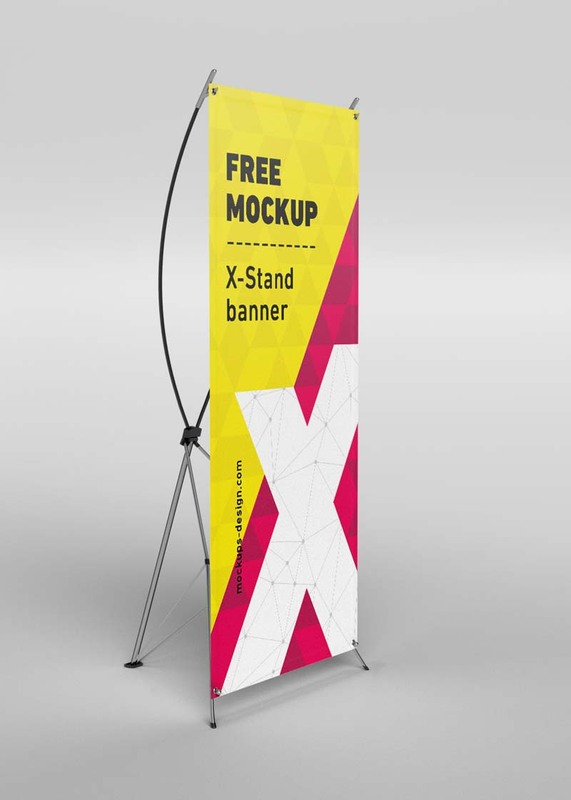 For this purpose, conspicuous advertising tools should have the proper way to promote brand and product to fascinate viewers. 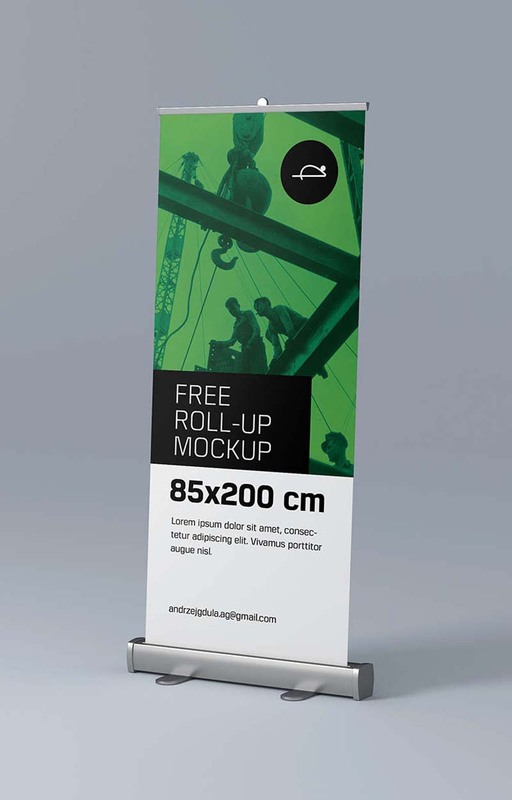 Conveying message should be appropriate and desiring as you want. 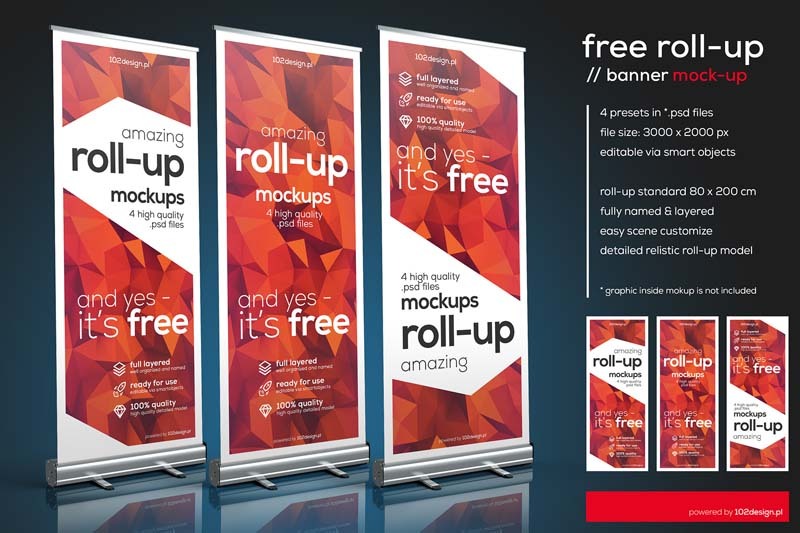 A rollup banner is really what will get you noted and carry the right idea with effective and vivid design. 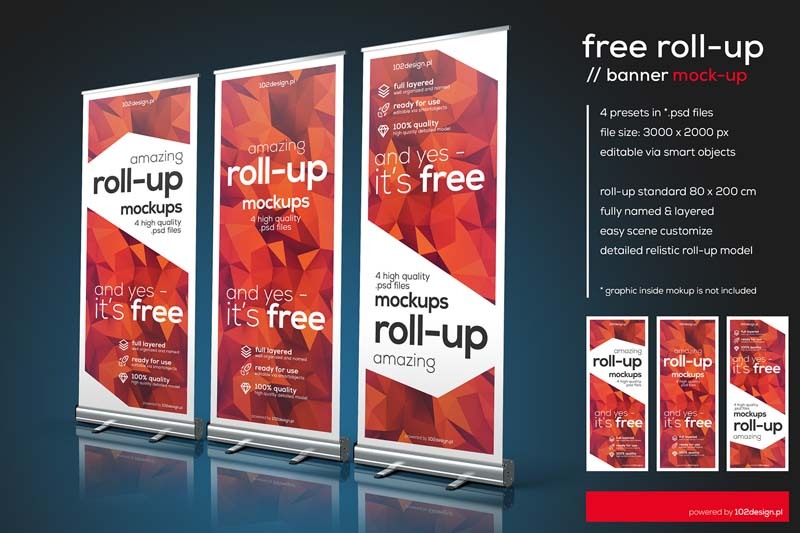 Designer is responsible to provide an infectious rollup design. 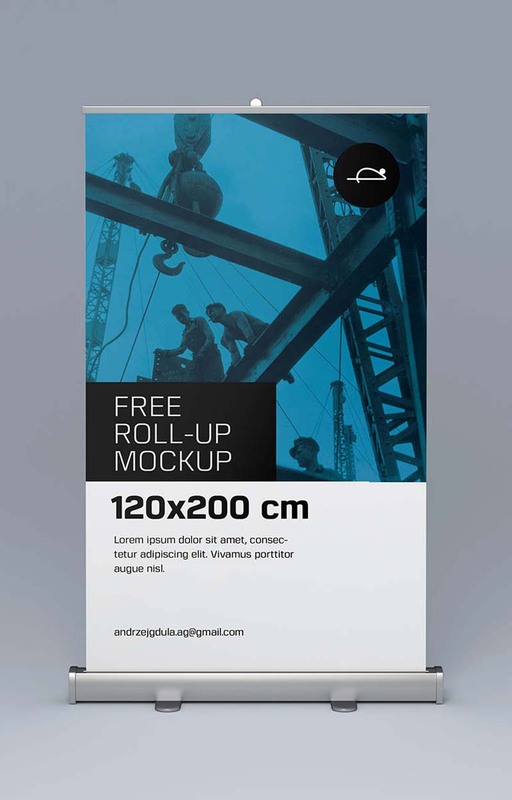 Design should be shown properly and accurately. 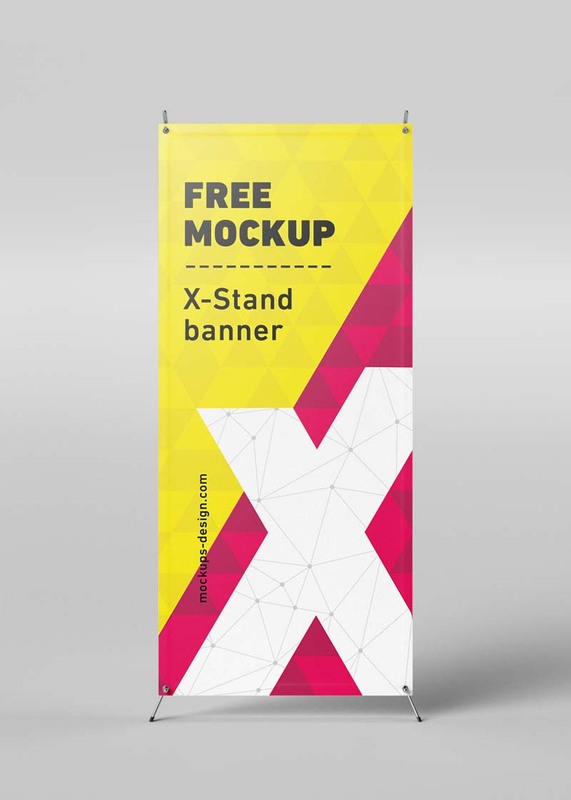 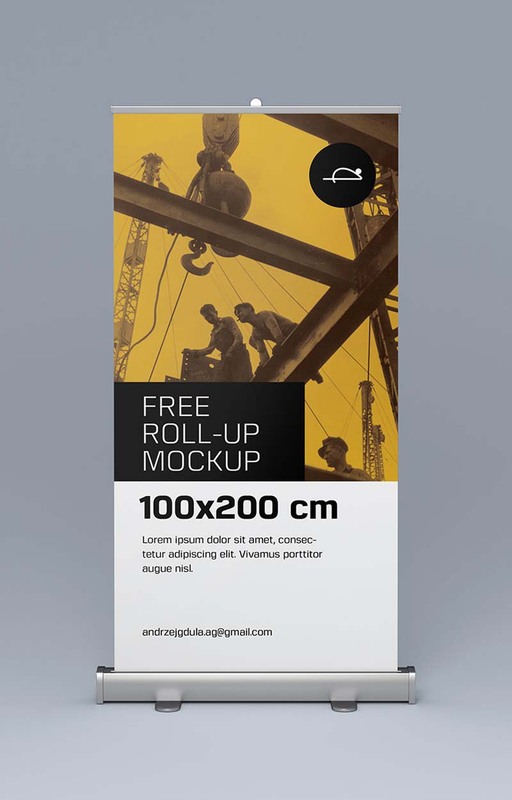 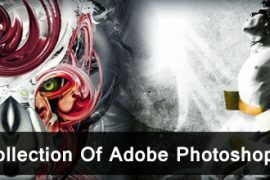 In this post, you’ll get Free PSD roll up banner mockup that will really inspire you and assist you to choose right one or may have idea to make perfect.